How To Be A Candidate Magnet! Attracting and retaining the best staff is every employer's dream. Turning this dream into a factual reality however is slightly more complex. What makes a company desirable? What makes a job desirable? The answer is the same for both questions, offer something other businesses aren't. "It's the perks of the job", office perks are massively attractive to candidates. 66% of our waking day is spent at work. The environment must be pleasant for the employees to keep productivity and staff satisfaction high. Whether it's beanbags in the office or free laundry services, it's the little added extras that shows the company understands the importance of looking after its employees. For example, Aspire offer free breakfast every morning and flexible working hours for its employees. Making sure your employees feel valued and trusted is the most important in retaining good staff. Giving staff the freedom to get on with what they do best shows that you trust them and value the work that they do. Another way to show your employees you value them is asking for their input and ideas when making decisions. It shows you value their experience and knowledge within the sector. When finding candidates for your search, once all the basics are covered, think outside the box. Facebook groups, LinkedIn groups what channels would your ideal candidate follow? Representation of companies gets around in industry, if you look after your current employees you will not only retain them, but the applications to your business will naturally increase. Allowing staff the freedom to work on their own, offering employee benefits and making the office a fair and equal workspace are some of the essential tips for business who are looking to attract and retain the best staff. The office experts at Londonoffices.com have compiled ten of the best tactics that will help any company hire and retain strong employees. Some of the recommended ways that a company can attract good staff include making it known that you’re an excellent employer, providing office perks and making sure you broaden your recruitment drive. 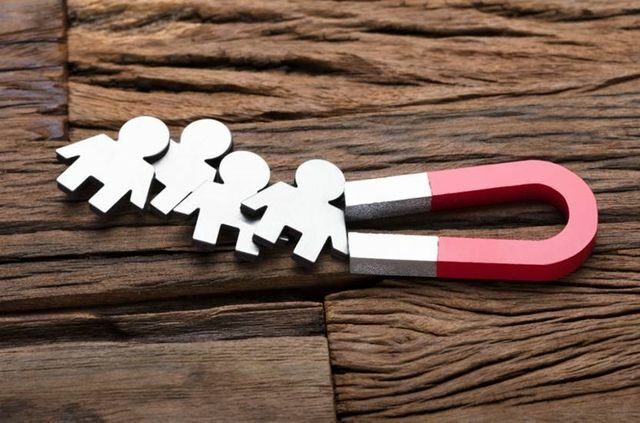 Among the suggestions for businesses trying to retain their most important staff are offering them employee benefits, making them feel valued by the company and always asking for their input and ideas.